You are here: Home / Great Deals / Amazon Deals / Super Cute Pet Costumes! 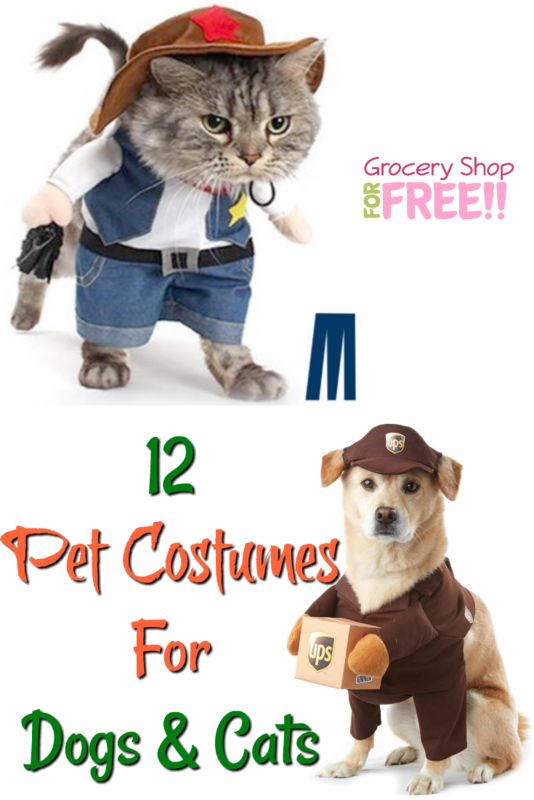 Looking for a cute costume for your pet? We have a few of the cutest for you to check out! I have never dressed up my pet, but, maybe this year will be the year! 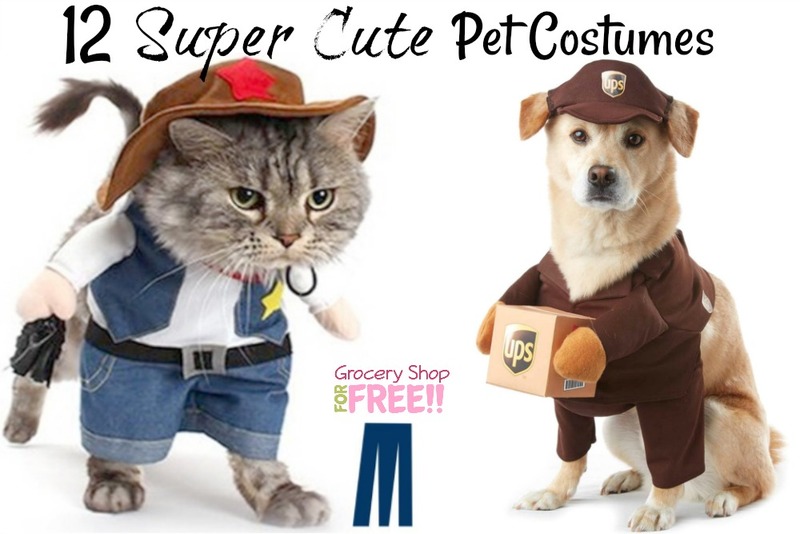 Filed Under: Amazon Deals, Halloween Tagged With: Pet Costumes for cats, Pet Costumes for dogs, Pet Costumes for Halloween for dogs & cats.